Amy Lehman has been called a lot of things in her life that some might construe as negative: a rule breaker, a wild woman, unconventional. But judging by her accomplishments, those traits became the secrets to her inspiring success. 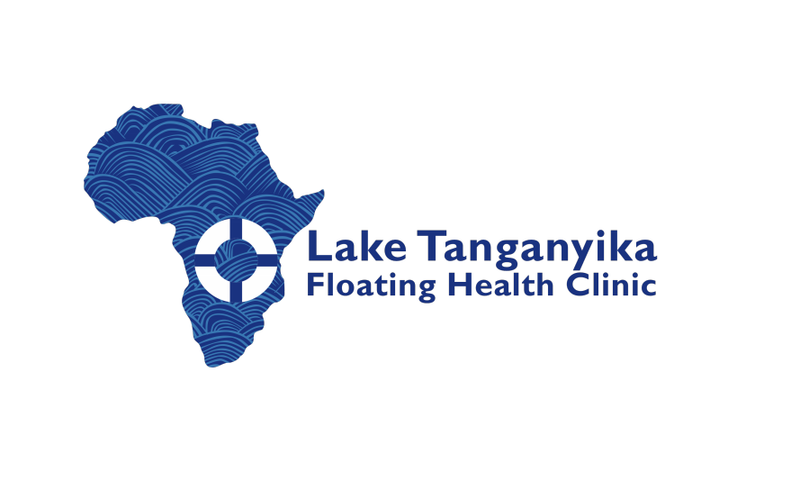 Amy is the founder of the Lake Tanganyika Floating Health Clinic (LTFHC), her innovative response to seeing villagers in central Africa cut off from health care and paying the price. Diseases were widespread; the mortality rate high. With a medical degree from the University of Chicago and a visionary mind, Amy came up with a solution—to use the lake as a highway for health care. What started out as Amy and a small team traveling on rented boats to offer support to the rudimentary health centers and dispensaries along the lake has become a larger effort that also advocates for investment in regional infrastructure and development. It’s all part of what Amy ultimately envisions: a full size ship to act as a floating hospital and broader research facility, as well as a communications and training hub. The ship will reshape the basin into a riverside health region, providing supply chain support, diagnostics, treatment, including surgery, as well as education for health care workers. In short, the lake becomes a community healthcare highway. In hindsight, there have been many defining moments that have brought Amy to this point in her journey. It seems she was born to be a rebel with a cause. At just 8 years old, she became an environmental activist, cracking her piggy bank to support the Wilderness Society and writing eco-letters to Washington officials. In junior high school, she often missed school due to a serious autoimmune disease which put her in a wheelchair. The experience opened her eyes to the difficulties faced by people with physical disabilities and, later, back on her feet, she became an advocate on their behalf. In high school, she refused to follow the crowd, eschewing pink and green sweaters for a motorcycle jacket. And 16 really was sweet when she spent the summer in Italy studying art and falling in love. After graduation, Amy spent time in Africa and a full year in Florence before heading off to the University of Chicago. In college, she became a single mother, learning to manage both her books and her baby through hard work and determination. “It was the best thing that ever happened to me,” says Amy. “As an adolescent and young adult, you often think to yourself ‘My feelings are the most important feelings in the universe.” But, she adds, that changes when you have a child. Like mothers everywhere, Dr. Amy Lehman says her son Max is now her most treasured creation—although the creation tattooed on her back is also mighty impressive. It is an intricate map of Lake Tanganyika, where Amy has focused her efforts since first visiting central Africa. Lake Tanganyika is an African Great Lake, estimated to be the second largest and second deepest freshwater lake in the world. It is also the world’s longest lake, divided among four countries: Burundi, the Democratic Republic of the Congo, Tanzania, and Zambia. Lake Tanganyika is much more than a notable geographic feature: millions of people live there. This is why Amy is dedicating her life to serving Lake Tanganyika and the people who depend upon it. Over the past 5 years, the LTFCH has helped improve the lives of more than 300-thousand people in the lake basin. Her fierce determination to bring health care to the people of the Lake Tanganyika basin shows how imagination and courage can lead to innovation and connection. It’s no wonder that noted filmmaker Fisher Stevens chose to follow Amy and document the building of the Floating Health Clinic. Watch Fisher Stevens’ short films on Amy’s work and find out how you can help make the floating hospital ship a reality at floatingclinic.org.